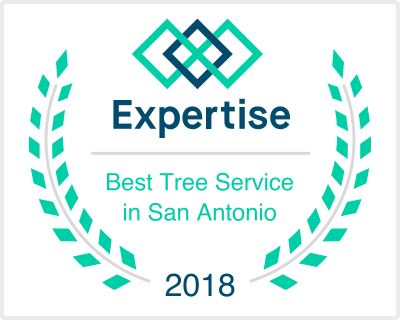 We Are Listed As One Of The Best Tree Services In San Antonio! We Provide The Customer With Top Notch Quality At An Affordable Price. Our Customers Love Our Work. 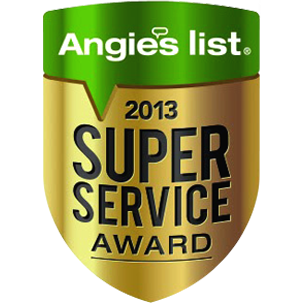 We Have Highest Review Rating On Angie's List. 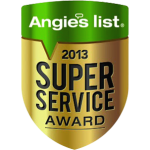 We Exceed The Expectations Of Our Small Business And Residential Clients. 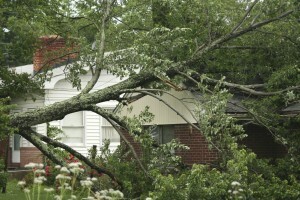 Schedule a tree-trimming appointment today! 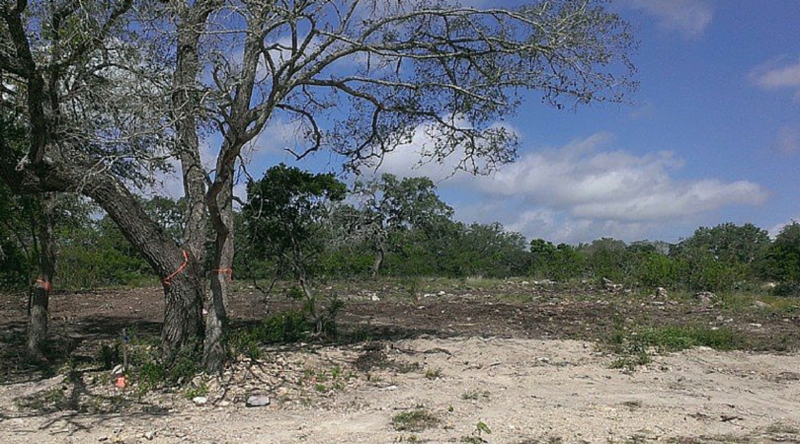 Schedule a tree removal appointment today! 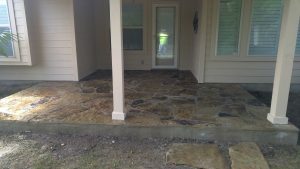 Schedule a landscaping appointment today! Got an idea for your garden but don’t know where to start? 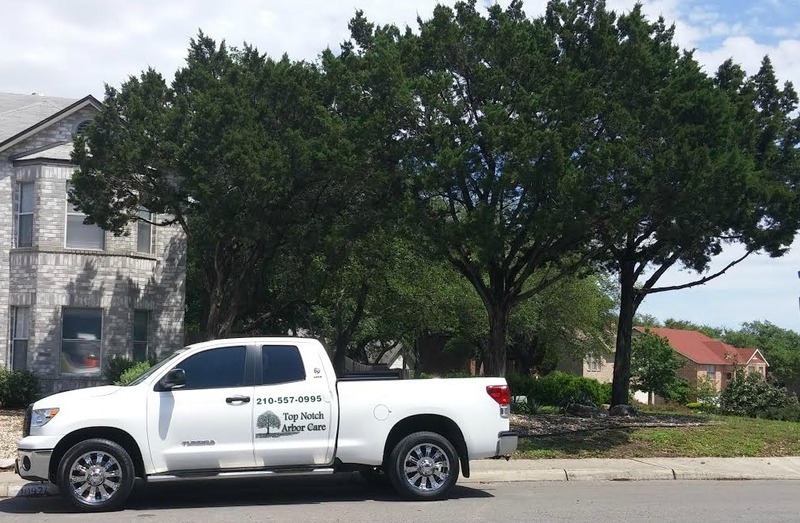 Our landscape design specialists are specifically trained in knowing the exact types of plants and trees that blossom in the San Antonio area. 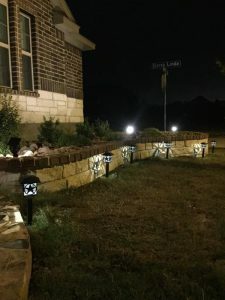 Let us help guide you in creating a beautiful landscape layout with beautiful plants, shrubs, bushes and trees that will not only bring lasting value and beauty but create a design that best complements your home. 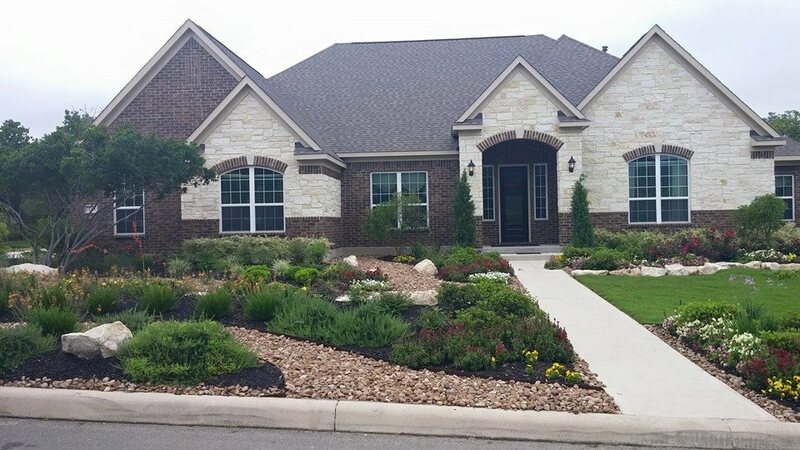 Schedule a landscape design appointment today! We custom build landscaping beds to match your house design and style. 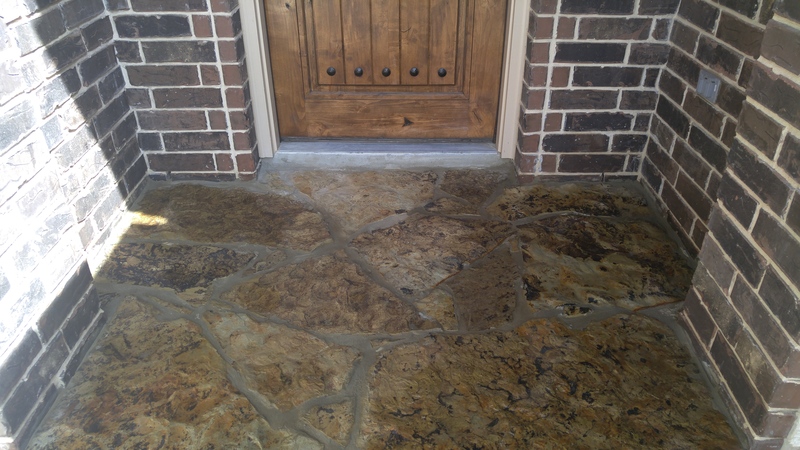 We use 6″x6″ rebar enforced footing for a solid foundation. Stone wall, brick capping and Solar lighting are the final touches to make your yard and home stand out. Schedule your landscaping beds appointment today! 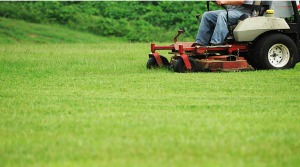 Schedule a lawn maintenance appointment today! Lawn looking a little lackluster? Don’t waste your time and money with the do-it-yourself route. The quickest way to revitalize your lawn is with professional sod installation. When properly installed, you will have a luscious lawn to brag about to all your family and friends in no time without any hassle or waste. Sod installation can occur at any time of the year and requires the professional know-how to get it done right. 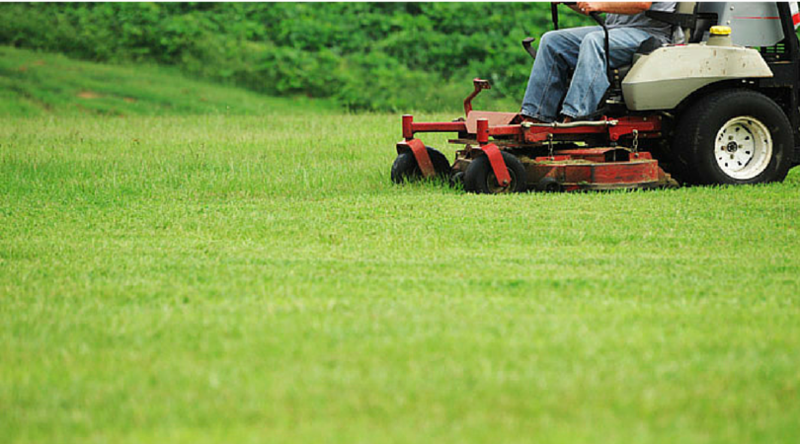 Let us help you bring life back to your lawn. 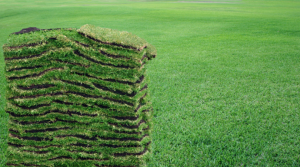 Schedule a sod installation appointment today! Tree stumps are more than just an eye sore, they can become a safety hazard. 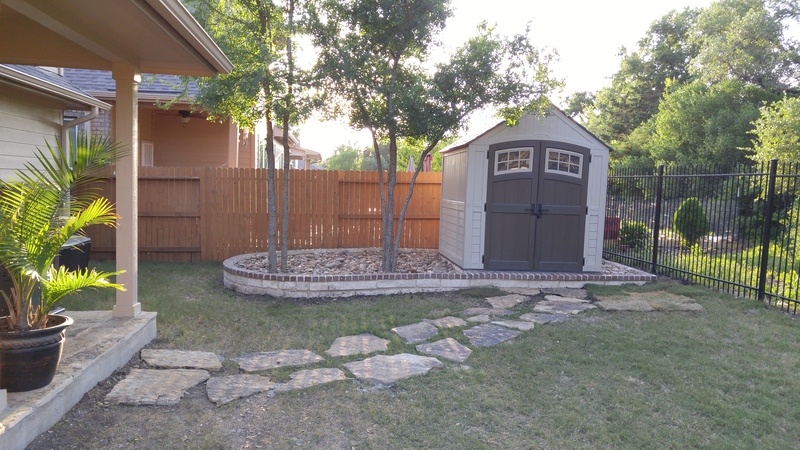 Stump removal is an exact science and our trained property maintenance specialists know the correct formula to get that stubborn stump off your lawn. 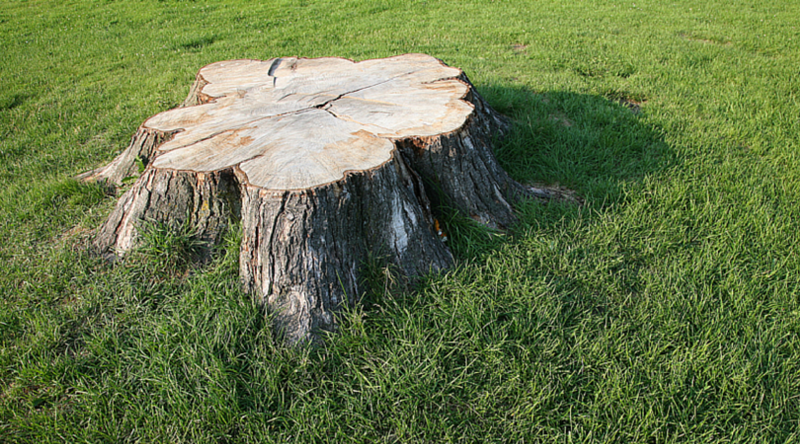 Whether the stump is small or large, old or new, we can handle it. Schedule a stump removal appointment today! Go ahead, leave the pressure on us. We can handle it. 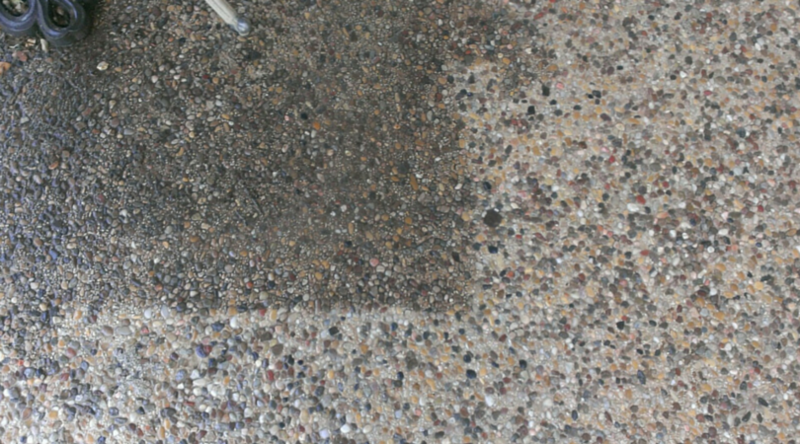 Schedule a power washing appointment today! 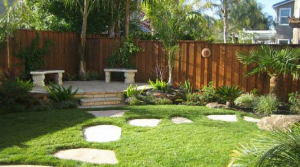 Enhance the beauty of your outdoor space with the addition of a fence or deck. A fence will help protect your home and property from the elements as well as unwanted visitors, like wildlife and criminals, as well as add more privacy for you and your family. Adding a deck expands your entertaining space, increases the value of your property and adds an aesthetic appeal to your home. 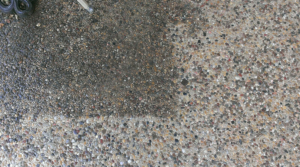 Both require a large amount of materials and labor to create. Let our trained property maintenance specialists help create the deck or fence of your dreams. 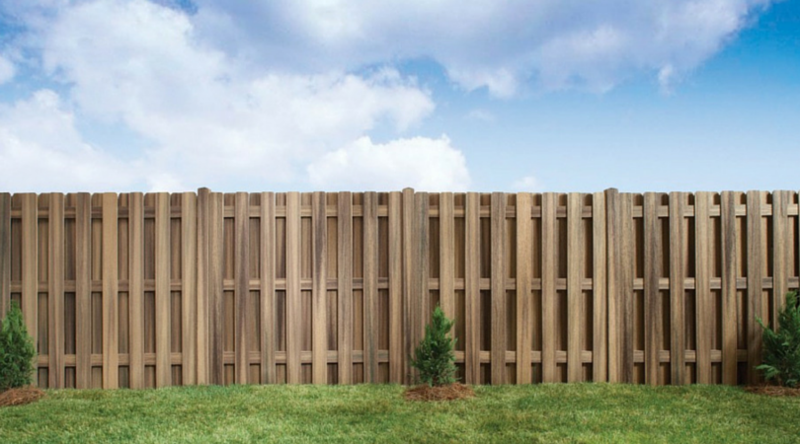 Schedule a fencing and/or deck appointment today! We install custom flagstone walkways and patios. 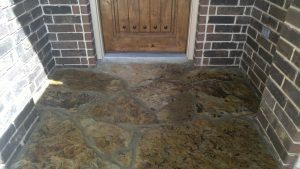 Add that special touch to your walkways, porch and patio. 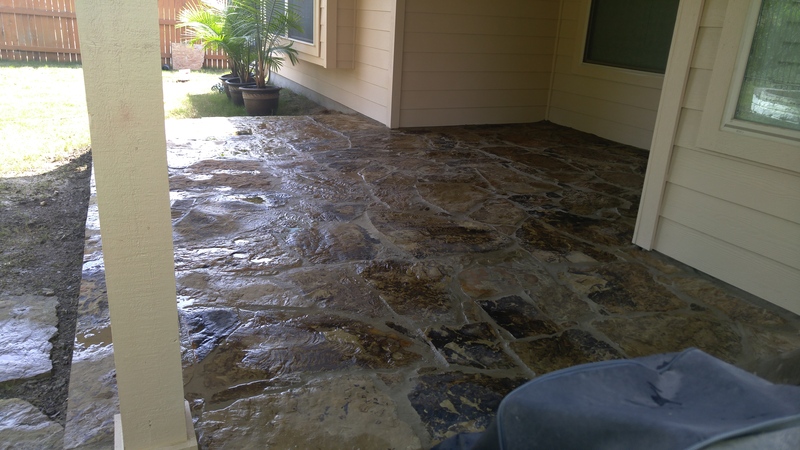 Schedule a flagstone installation appointment today! 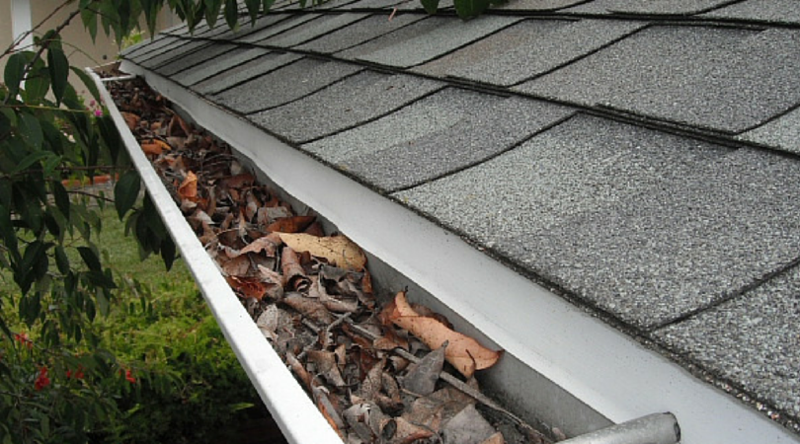 Schedule a gutter cleaning appointment today! Schedule a land clearing appointment today! 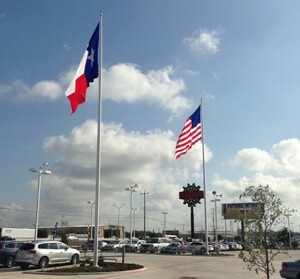 We offers complete flagpole sales, installation and repair services in San Antonio TX. Select Flagpole from our inventory and we will install it for you. Did you buy a flagpole from someone else and need it installed? No problem, give us a call and we can quote installing it for you. Schedule a flagpole installation appointment today! As our name suggests, Top Notch Arbor Care provides top notch service and care for all of your property maintenance needs. 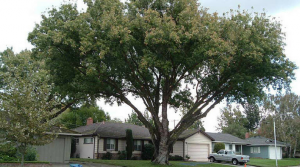 Our certified arborists and property maintenance technicians are trained in the care of individual trees and are highly skilled in a variety of services including landscape design, tree trimming and/or removal, lawn maintenance and sod installation. 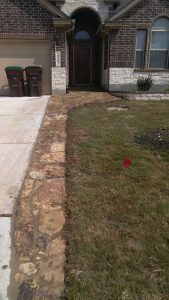 We are committed to provide exceptional, cost-effective property maintenance service to residential and small business owners throughout San Antonio, TX. I’ve been dealing with Top Notch Arbor Care for some time now and I must say that dealing with them has been a pleasure. I trust them to maintain my property and keep my lawn looking great and they do an amazing job. Top Notch Arbor Care always arrives when they say they will, which is before we open as to not interfere my business, and always cleans after themselves. It’s always nice arriving to my business to see a freshly cut lawn completely edged and no signs of grass clipping on any of the walkways. In a rating from 1 – 10, Top Notch Arbor Care gets a big 10.